0.42 carat, Fancy Yellow, Marquise shape Diamond with VS1 clarity, graded by GIA. 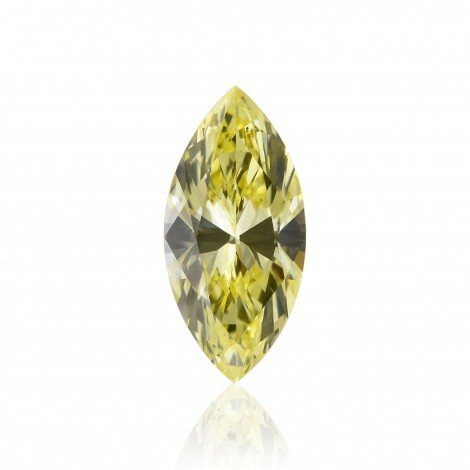 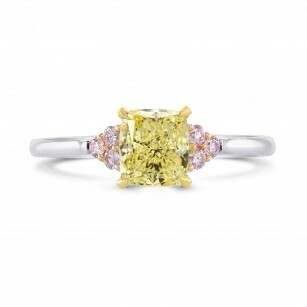 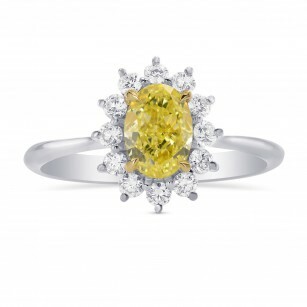 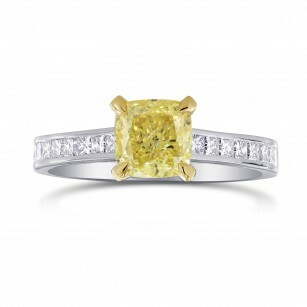 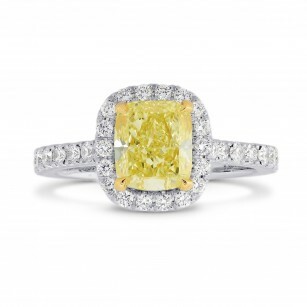 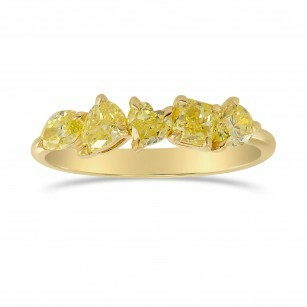 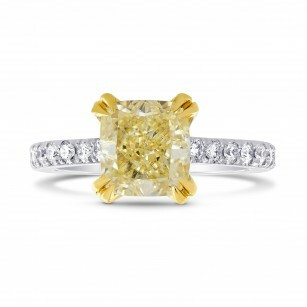 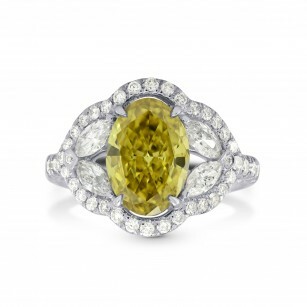 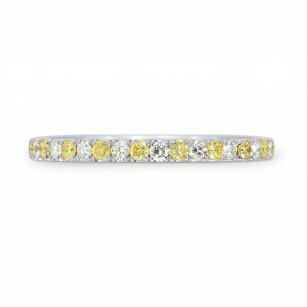 A lovely Yellow Diamond with an amazing luster and strong Canary color face up. 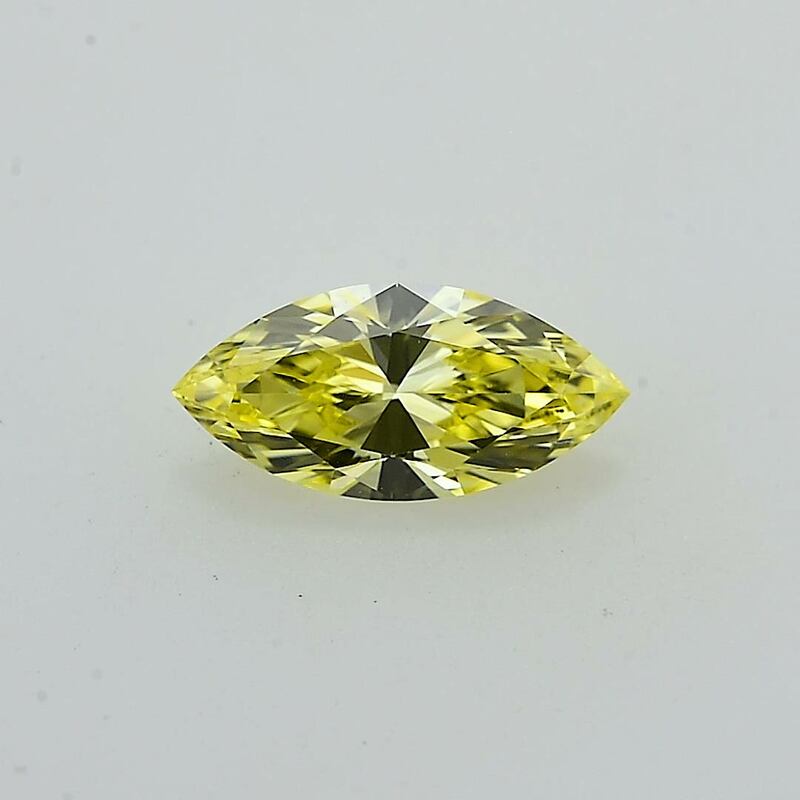 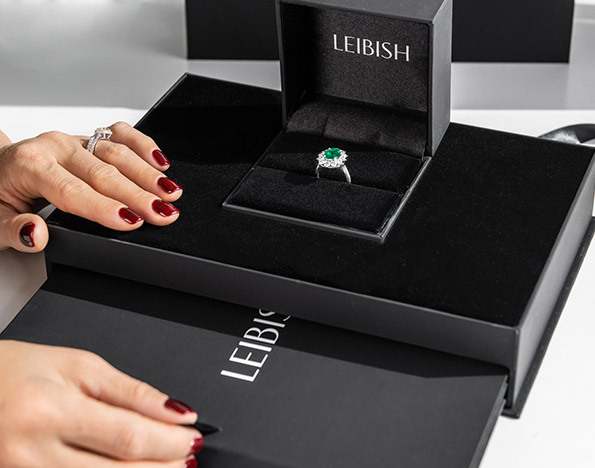 The stone has Good polish and Good symmetry. 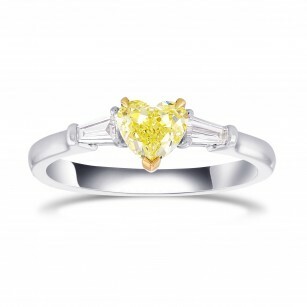 For more information about this item please contact our customer service department.